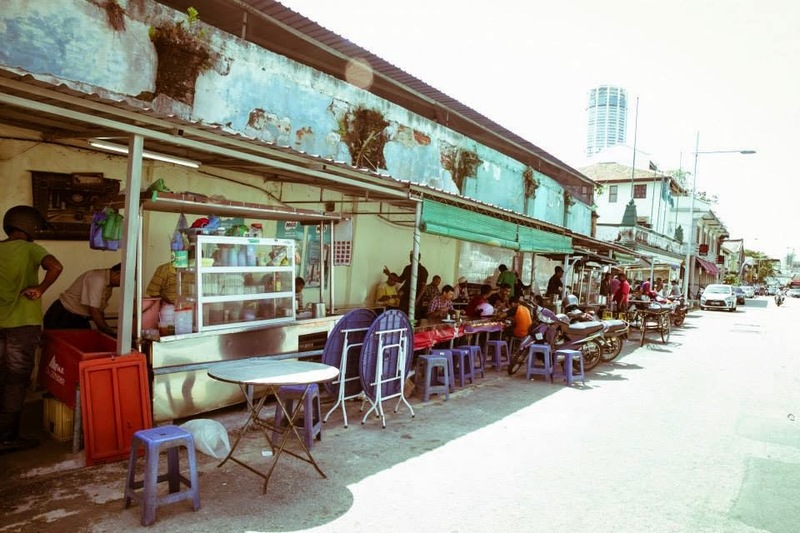 A famous place for roti canai at the famous landmark in Transfer Road. This stall has been in operation for decades next to an old abandoned warehouse. 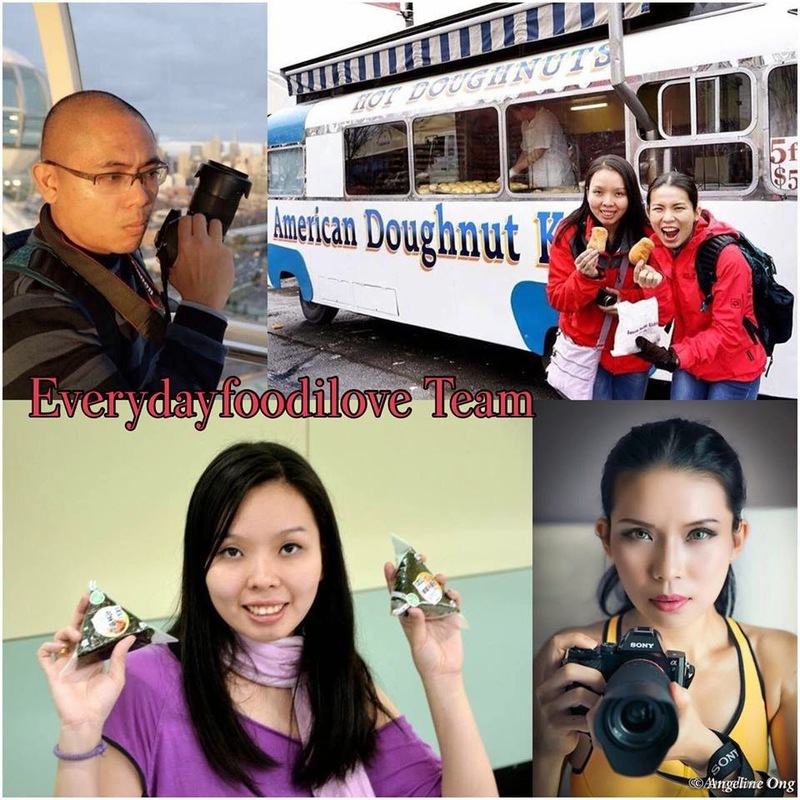 They also serve a good ‘teh tarik’ Malaysian beverage of pulled milk tea with layer of froth on top. 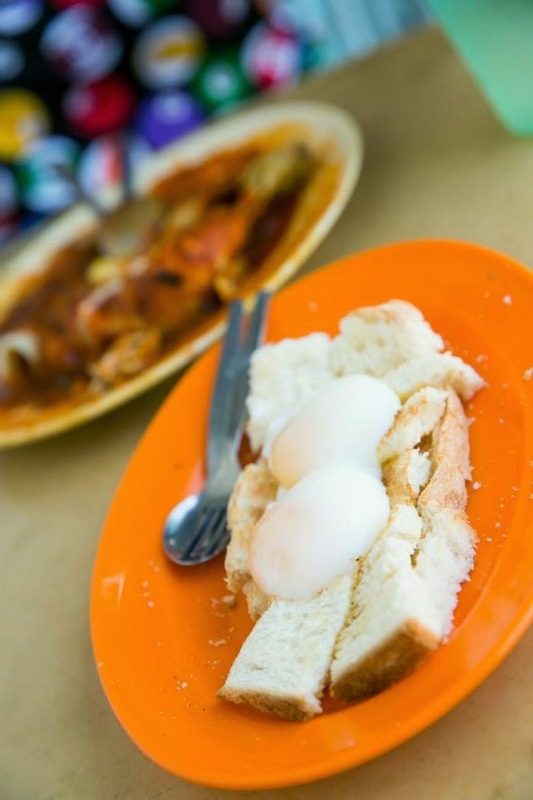 Don't forget to order roti bakar top with poached eggs from the stall nearby too, something not to be miss out! Choice of gravies – mutton, beef, chicken and dhall. 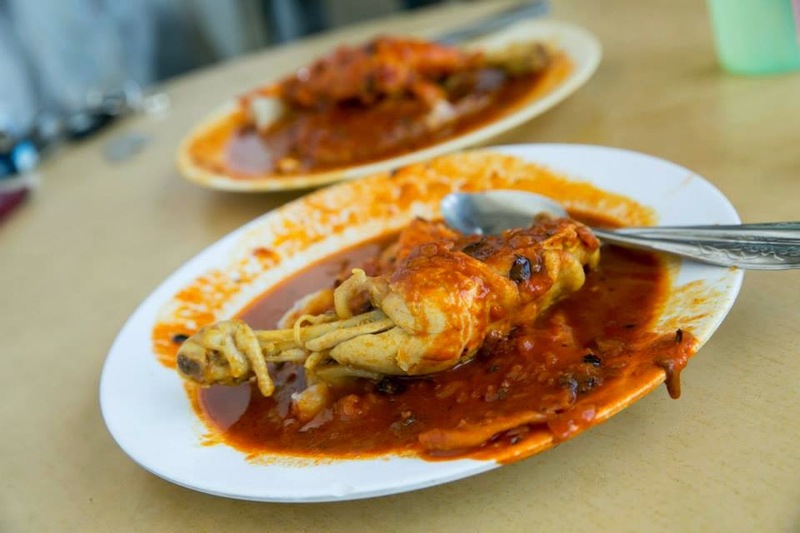 Chicken curry comes with whole tender chicken thigh in flavourful red devilish gravy. However, most prefer the tender mutton curry which is more spicier, but sold out by the time I reached here. 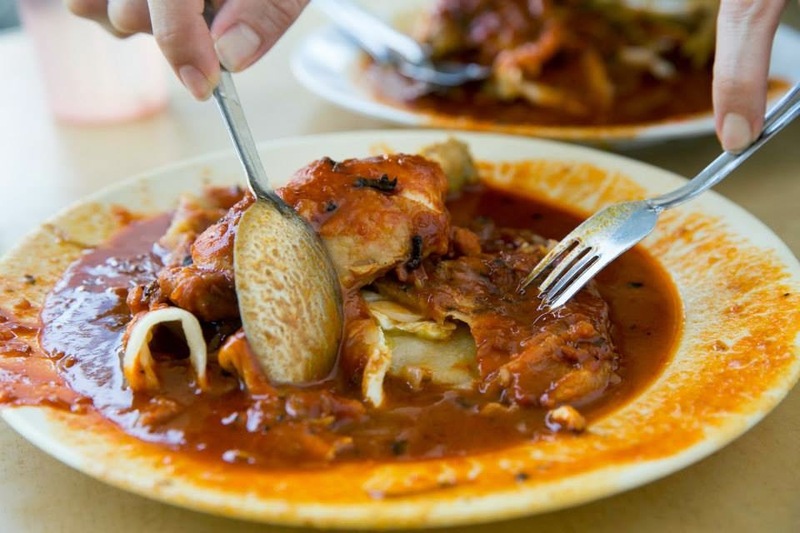 I like the kuah banjir on my roti, which the torn pieces of roti is served laden with moderately spicy curry, with wonderful aroma of spices. 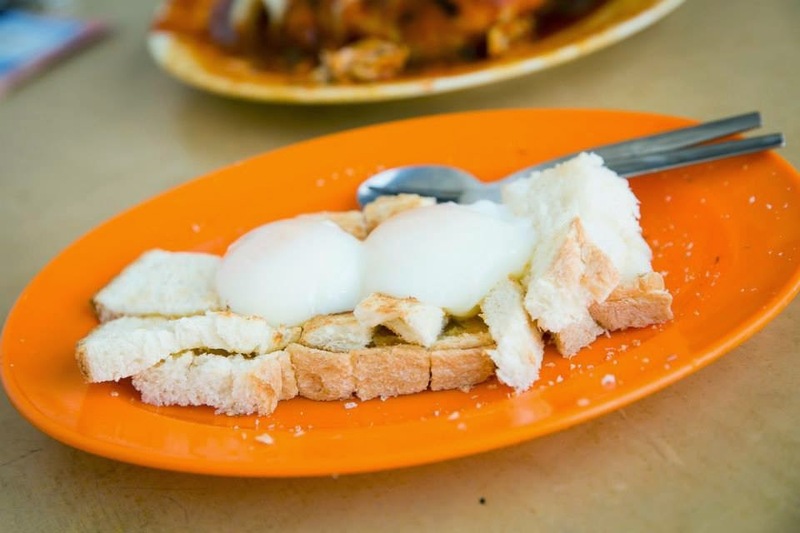 Perfectly poached eggs on top of the buttered toast.